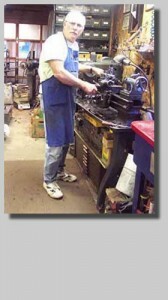 Larry has a long history of working with and around firearms. He was a tool and die maker for over 25 years and in 1984 turned his love of gunsmithing into a full time job. Larry is a NRA life member and has earned many shooting awards and qualifications.